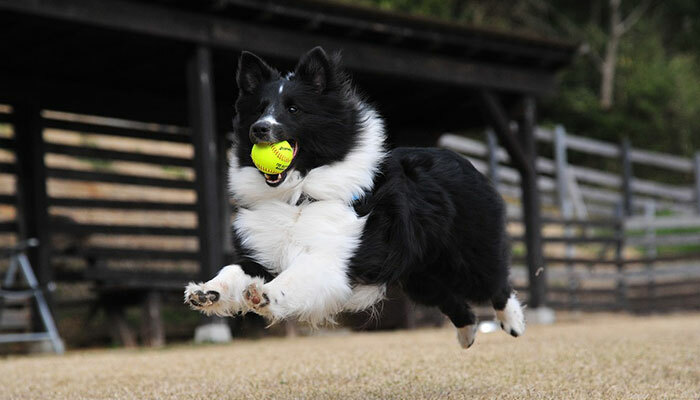 Home Blog What Variations of Dog Supplements are there? What Variations of Dog Supplements are there? Can you get Dog Supplements in a Powder? What Are Some Great Dog Joint Supplement Chews? 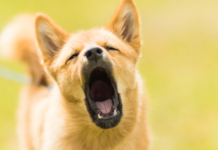 Are there Chewable Tablet Vitamins for Dogs? 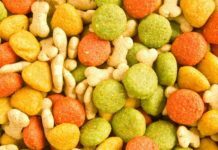 As both Dogs and humans are getting more inclined towards the use of food supplements, we find ourselves wondering which ones we should be taking. There are a lot of different dog supplements available on the market these days, each designed to suit specific needs and requirements. You should never give a human multivitamin to your dog, as it can be very harmful. It is recommended that you only give multivitamins that are specifically designed for dogs. Also it is recommended that you do this after proper consultation and recommendation from the Vet. Multivitamins can help with the joint support. The most common examples for multivitamin supplements are Pet-tinic and Nutrical. The Omega 3 Fatty acids are the supplements that can really help in numerous conditions such as skin related issues, joint pain and even in kidney diseases. If your dog has constipation issues, your Vet may ask you to add fiber to the diet of your dog. 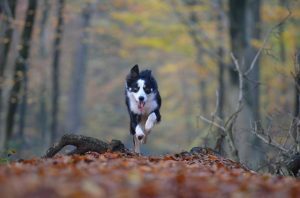 Your dog can restore healthy bacteria in the GI system with the help of these probiotic supplements. Your Vet may recommend a probiotic for your canine, to minimize the side effects of an antibiotic that your dog is already taking. Well, the answer to this question is a simple and easy Yes! There are a lot of brands in the market today that offer dog supplements in a powder form. However, one thing that you should keep in mind is that the powder medication, or supplements, are the hardest to feed to your dog. Your dog will never eat a tablespoon of a dog supplement in a powder if you going to give it to him openly, it is always better to hide it in the food and then provide it to him. A short discussion with the Vet can help you a great deal, too. Some of the most popular dog supplements in a powder are given below. 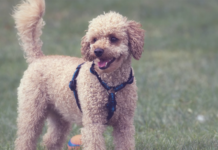 As the demand of supplements for dogs has risen quite dramatically over a past few years, different brands are coming up with innovative ideas to progess above one another. This has really benefited the pups and the owners. 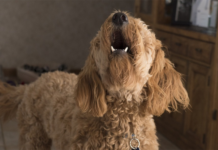 It is pretty hard to feed your dog a supplement in a form of powder, but if it is in a form of chewable tablets, or just chewable bite-sized bones, it becomes a lot easier. Some of the best dog joint supplement that you will find on the market these days are as below. The ingredients that help in the support of the joints are MSM, Glucosamine, and Chondroitin. Each chewable tablet of this supplement is filled with all these three ingredients so it is best for joint health and protection. As you can guess by the name of this supplement, it is equipped with all the necessary ingredients that are required for the joint health. To top that off, there is an addition of turmeric to it which improves the symptoms of any joint problems. This means your dog would not give you a hard time in having this supplement as it is chewable. This supplement, whilst having all the necessary ingredients for joint health, is also equipped with two additional ingredients known as Hyaluronic Acid and Co-Enzyme Q10. The enzyme helps antioxidant activity, while the acid helps in lubricating the joint capsule. This happens by enhancing the production of synovial fluid. If the synovial fluid is reduced, or completely disappears – the pain and swelling will be extreme. The world that we live in today is way more advanced than what it was 30 years ago. Now vitamin tablets are not only given to humans, but also to pets such as dogs and cats. So, that actually brings us to the answer to your question, and that is: yes! There are chewable tablet vitamins for dogs. These chewable vitamin tablets are available in high numbers on the market these days, and each designed to serve differently. You have to be very particular while selecting one for your pup. 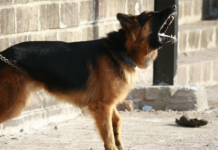 It is best to take the advice of your Vet before giving any chewable vitamin tablet to your canine companion. There are many chewable vitamin tablets each designed to serve a special purpose, the most common of these tablets are discussed below. It is a beef flavored chewable tablet that is ideal for aging dogs. As you can make out by the name of these chewable tablets that these are ideal for relieving stress from the dog. Pro-Sense Chewable Multivitamin for adult dogs. This chewable tablets will provide your adult canine with all the vitamins and minerals that are necessary for him to lead a healthy life. 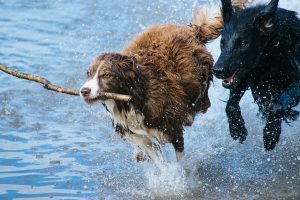 Previous articleWhat different Dog Supplements do I need? Next articleWhat Dog Vitamins for Skin Problems?